I am always happy to freely advertise local businesses who offer services to teams or clubs. I received this today regarding freshly made sandwiches for skittle teams. My name Dawn, I run a catering business called DC Catering in Worcestershire, I do sandwiches, French stick with cheese and pate etc. 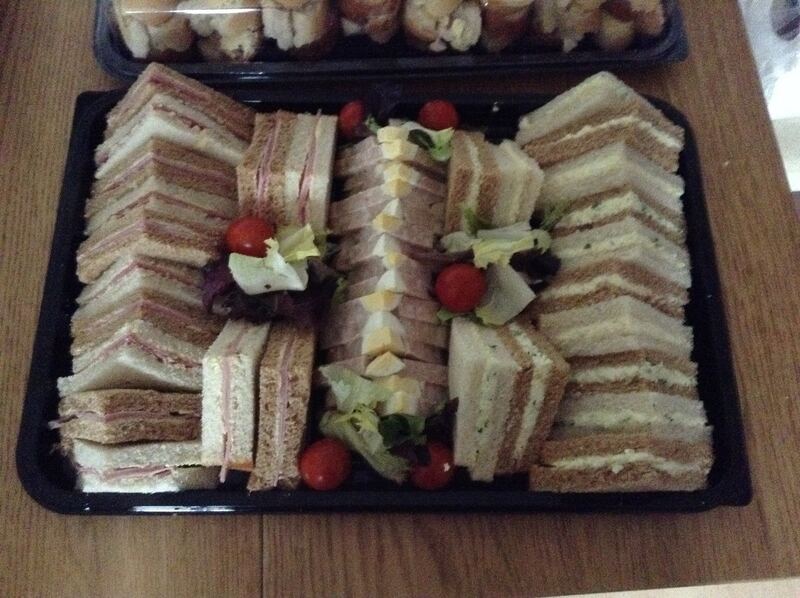 I am looking to cater for any team that is looking for sandwiches after there skittles game. I can deliver. They are freshly made on the night.